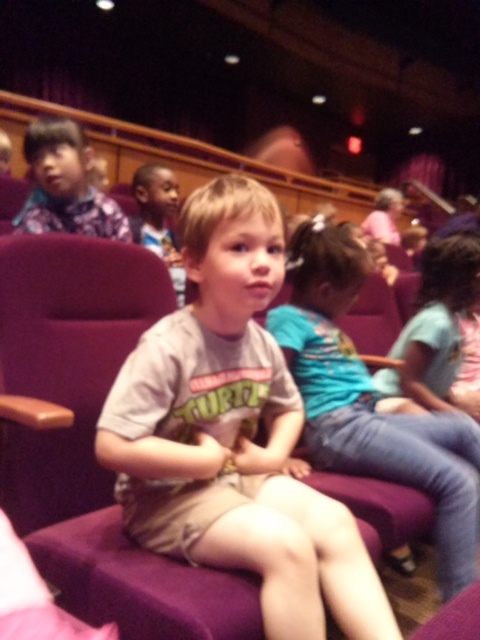 Additionally, PNC – Grow Up Great generously sponsored more than 241 Day Nursery children and staff to attend a performance of Bean Stalk-The Musical at the Booth Tarkington Civic Theatre in June. Take me out to the ballpark! 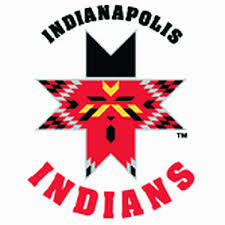 And one last shout this week for PNC – Grow Up Great, as PNC has generously donated more than 100 tickets to Day Nursery families to attend this weekend’s Indianapolis Indians’ game against the Louisville Bats. 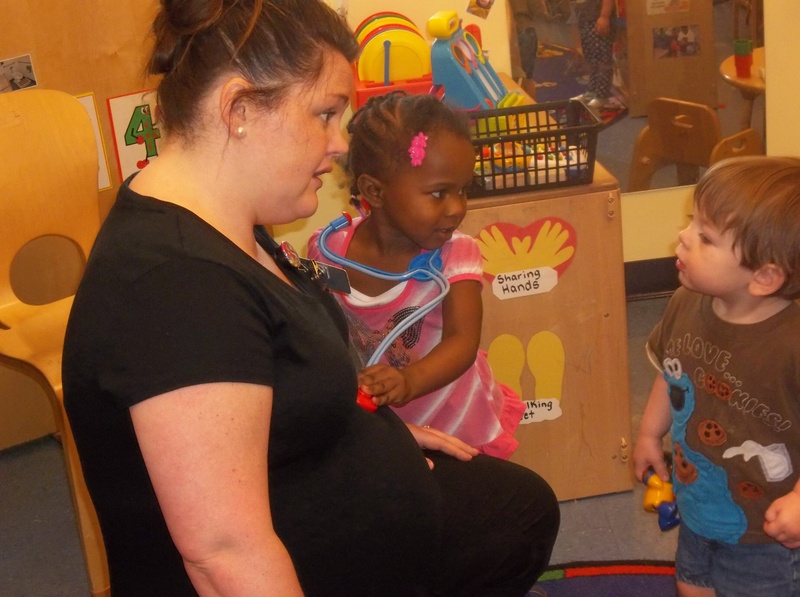 Thank you PNC – Grow Up Great for enriching the lives of Day Nursery children! 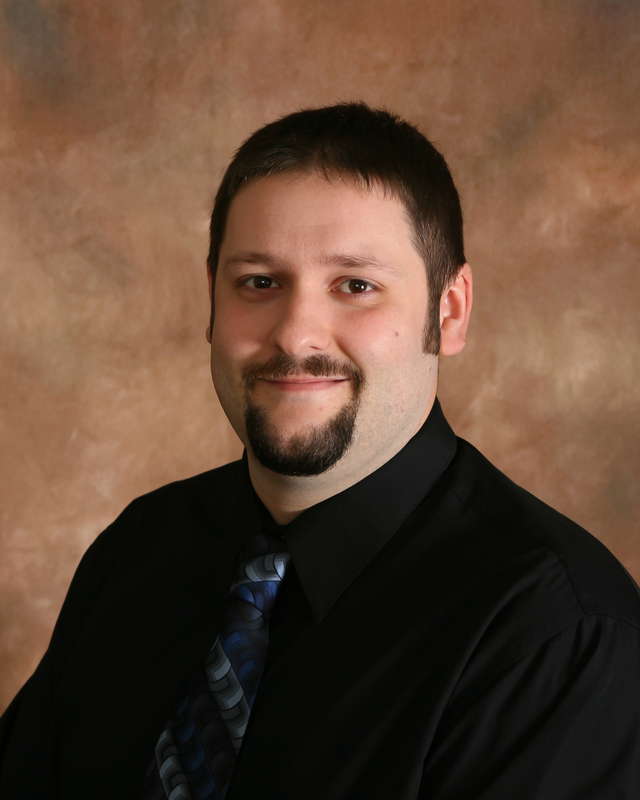 Today we feature a guest post by Day Nursery Preschool Specialist Matt Miller who is the lead teacher in the Preschool 2 room at our Day Nursery Hendricks County Early Learning Center in Avon. Our Outdoor Classroom is a space on the playground dedicated to meeting the same development areas and core standards expected in a traditional classroom. Think back to where you played as a child. Many of us spent our free time outside! The Outdoor Classroom is our way of taking advantage of the beautiful weather and providing meaningful experiences and activities centered on natural materials, outdoor spaces and the environment. 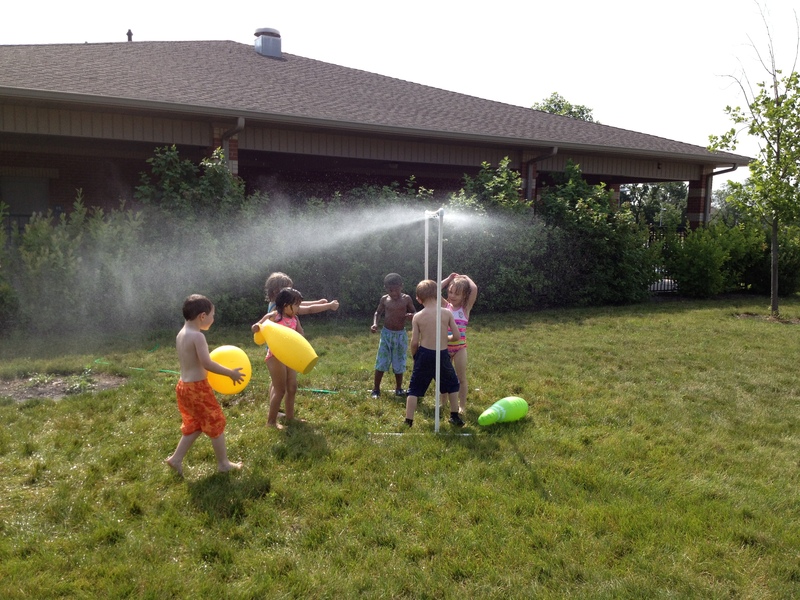 Why is outdoor play important? There are so many reasons! Loris Malaguzzi, founder of the Reggio Emilia Approach to Learning, believed we should focus on reconnecting children with nature and their environments. Connecting children to the environment teaches children compassion and respect for the environment and for each other. 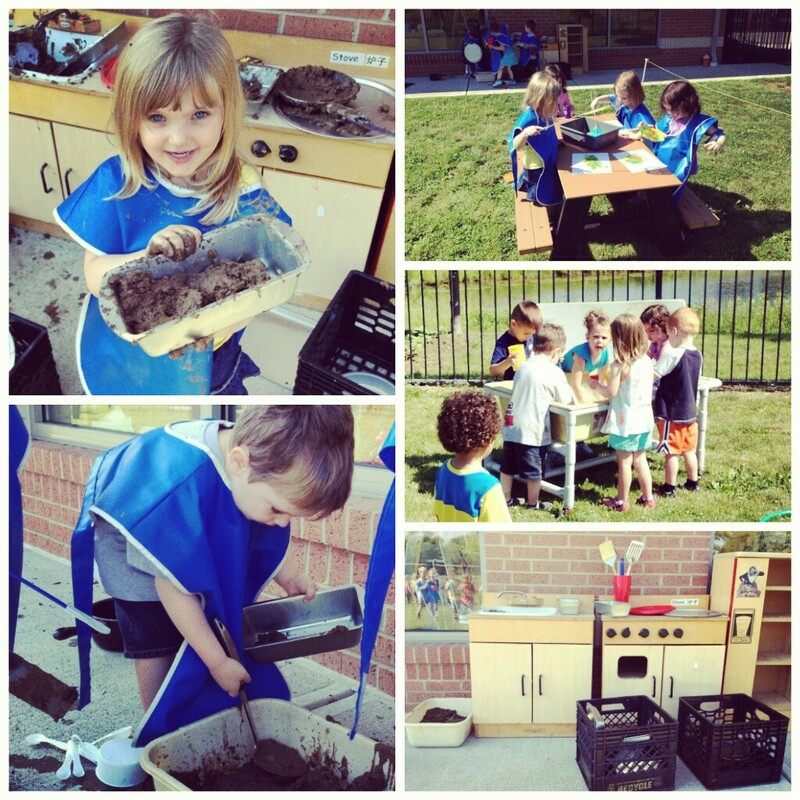 Outdoor learning centers such as the mud kitchen, the gardens and the water exploration tables all provide children with the chance to experience natural elements of our environment within a context with which they are already familiar. Lenore Skenazy, author of Free-Range Kids, states many people believe playing indoors is “safer” for children, but children without access to natural play areas are at a greater risk for depression, diabetes and obesity while being less educated about the environment and the natural world around them. According to a study published in the journal Applied Psychology: Health and Well Being by University of Illinois professors Frances Ming Kuo and Andrea Faber Taylor, children with regular access to green spaces (i.e., outdoor classrooms, open grass fields, etc.) are less likely to develop ADHD symptoms and tendencies. Their research also shows a substantial and dramatic decrease in symptoms of children previously with ADHD. 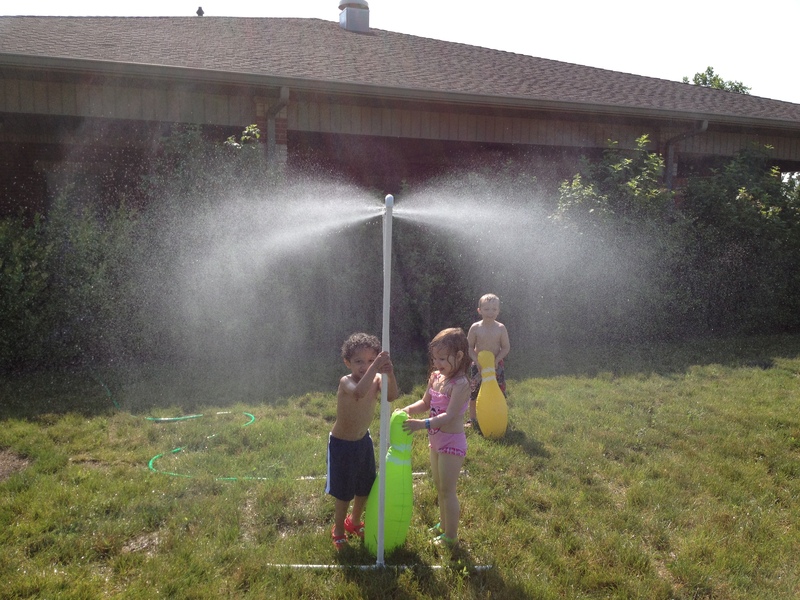 Lisa Murphy, Author of Play… and What to Say When the Wolves Come Knocking, discusses the importance of outdoor play in her workshop “Let’s Go Outside!” The Vestibular System (controlling movement and balance) is the first sensorial system to develop (in utero). The Vestibular System is greatly influenced by the inner ear and the position of the head. The RAS (Reticular Activating System) is a nerve system located in the brain stem that, in essence, wakes up the neocortex. It says “Wake up! Something’s coming in!” Now, Proprioception is the body’s sense of itself in space. Proprioceptive Receptors (located in all your muscles) allow us to move, explore our environment and maintain our balance. The Proprioceptive System and the RAS are linked to the Vestibular System. When we do not move and activate the Vestibular System we are NOT taking in information from the environment. Meaning – we will not be ready to learn! Whom is the Outdoor Classroom for? We created the Outdoor Classroom for all preschool aged children at Day Nursery Hendricks County with the hopes of adding it as a permanent part of our program. The teachers and administrators of Day Nursery Hendricks County strive to provide the highest quality Early Care and Education experiences possible for our students. The construction, execution and facilitation of the Outdoor Classroom is just the latest example of this goal. Posted in Day Nursery Staff, Preschool, Stuff we want to brag about! 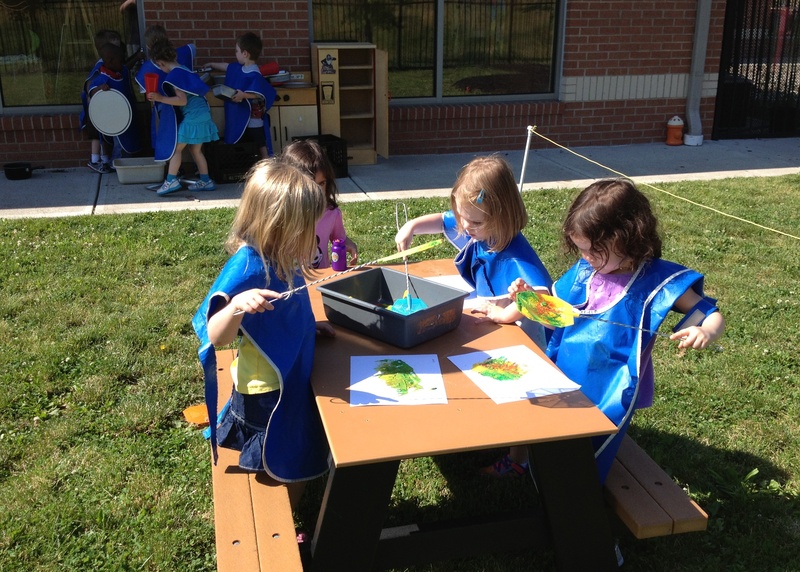 A new outdoor classroom debuted this week at the Day Nursery Avon Center! Thanks to teacher Matt Miller for sharing these pictures. 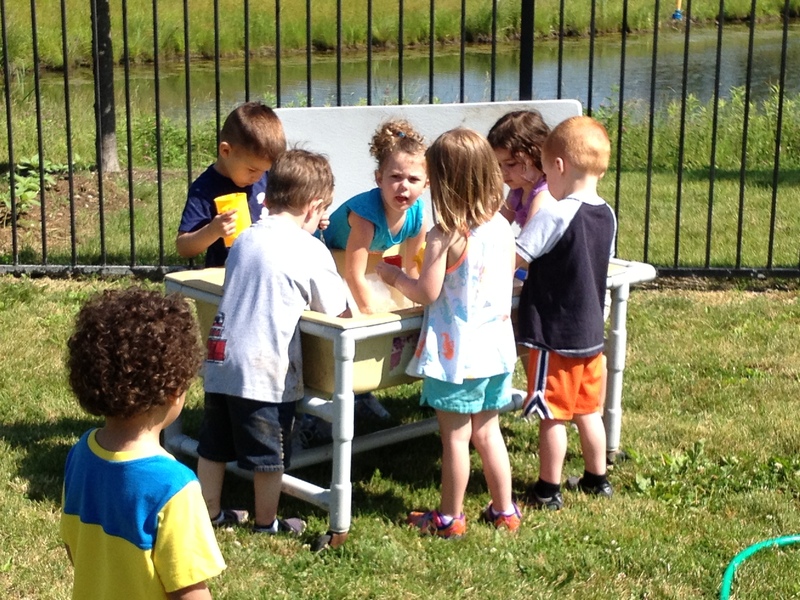 The outdoor classroom had a mud pie kitchen, fly swatter painting, bubbles and a sensory table. Future improvements include adding a digging area and a reading area. 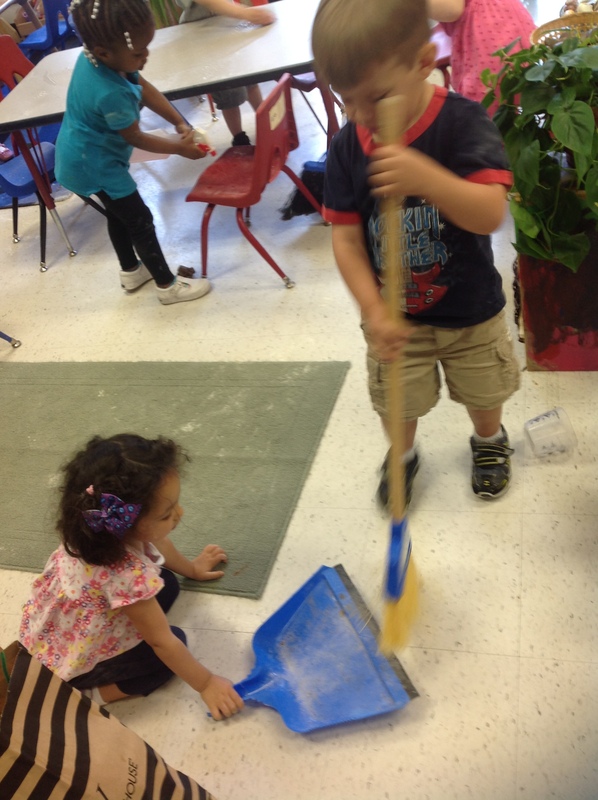 Check out these preschoolers from the Day Nursery Indiana State Government Center helping their teacher clean up their classroom to get ready for lunch. 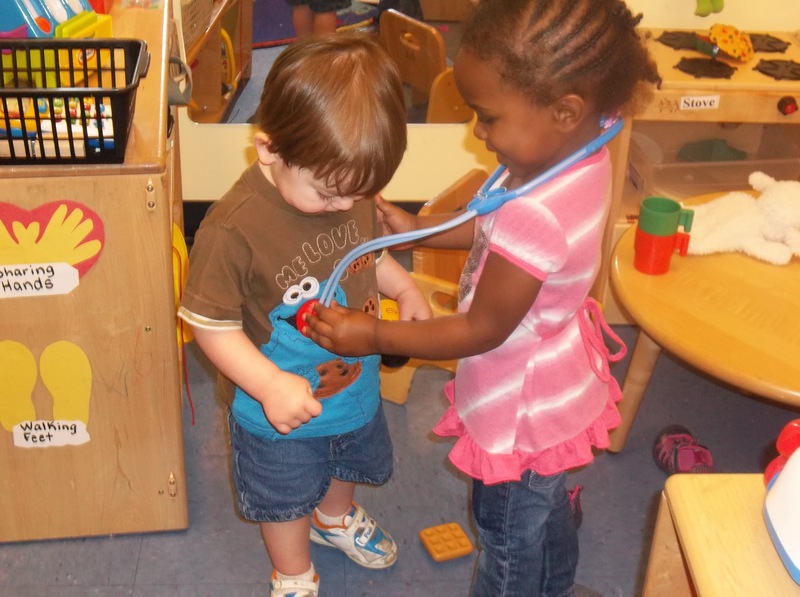 The growing independence and the desire to learn skills makes preschool an ideal time to begin teaching basic life skills. Too cute! MaKenna’s mommy is having a baby soon! 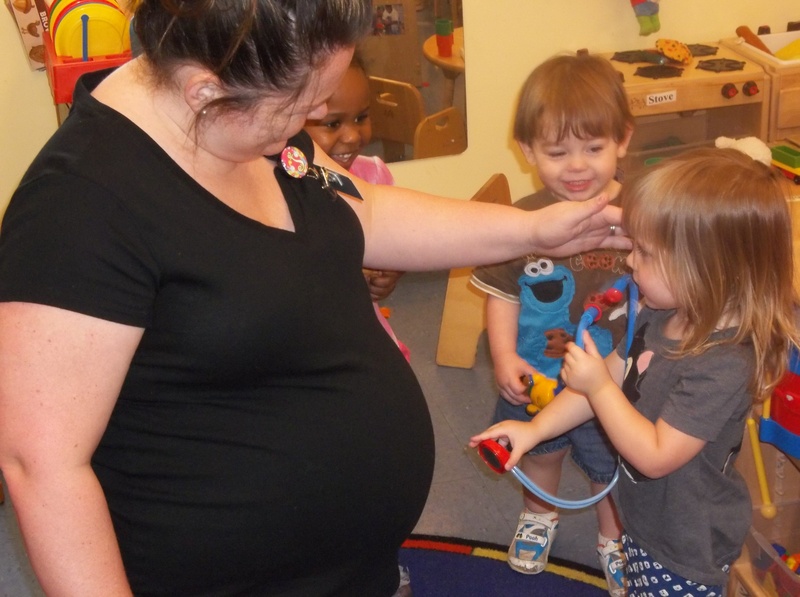 Ms. Tammia’s class at the Day Nursery IU Health Center has been experimenting with their play stethoscope and this offered a real life opportunity to discover! In the Day Nursery centers, we encourage our families to come into the classroom and be a part of their child’s learning environment. MaKenna’s mommy spent some time interacting with the two-year-olds offering an opportunity to experience the real world around them!